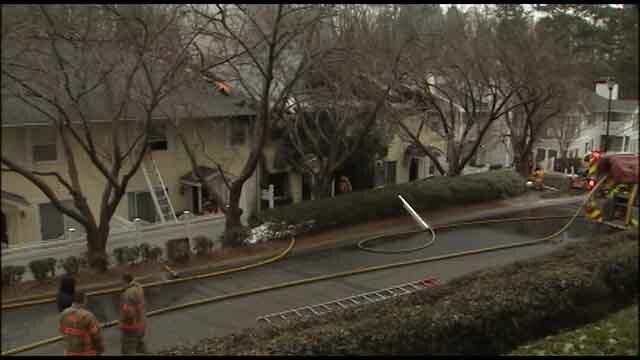 MARIETTA, Ga. – Dozens of residents of the Bentley Ridge Condos in Marietta are without a home, after fire tore through one of the units early Friday morning. 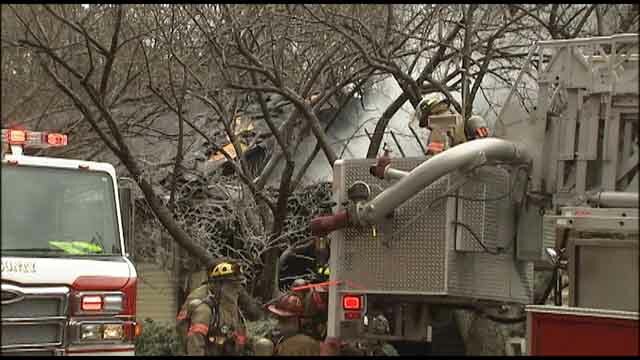 As firefighters began to battle the blaze they heard a call for help. 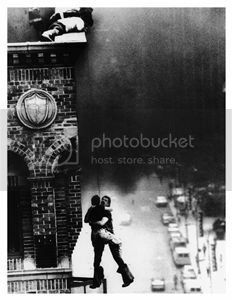 A woman stuck on the second floor of the building in need of rescue. 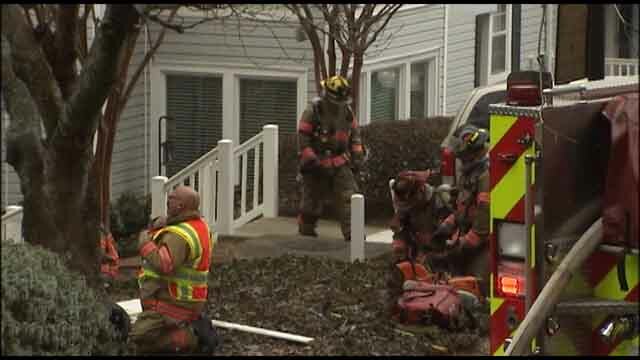 A rookie firefighter climbed a ladder and brought the woman down safely. She was one of two people transported to the hospital with minor injuries. 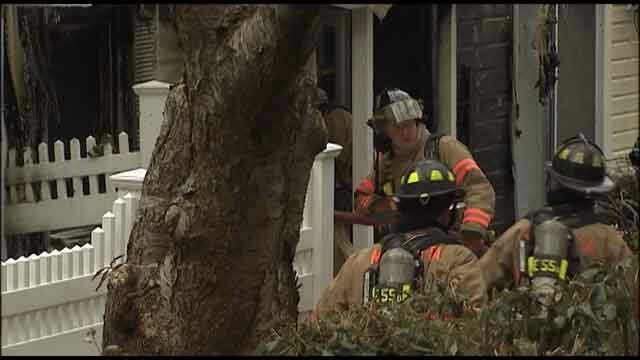 Investigators say the cause of the fire is suspicious and they have taken a man who lived in the unit where flames started into custody.